Voted #1 fusion guitarist by the readers of Gitarist Magazine! 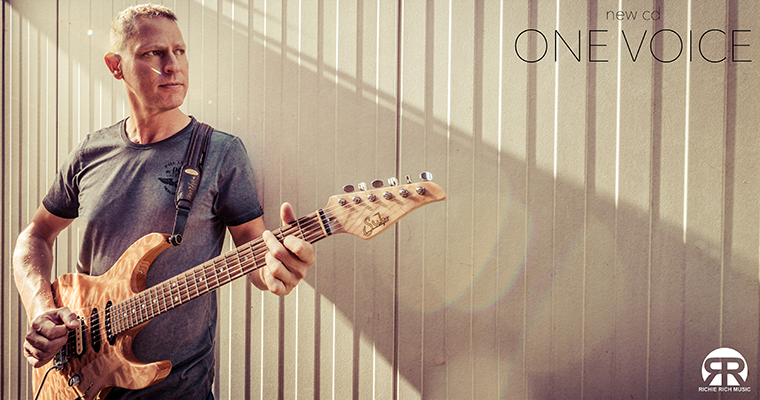 I’m voted #1 fusion guitarist by the readers of Gitarist Magazine! I’m also a newcomer in the category ‘Best overall Guitarist Benelux’ ranking up to #7! THANK YOU so much for voting for me! You can read here and here, here and here. Thanks everybody out there so much for supporting my new cd ‘One Voice’ making my most personal cd ever also my best selling cd so far! There an interview with me in Italian Axe Magazine here, I’m on the cover of Polish Gitarzysta here with a 7-page interview and a 3-page lesson, my home studio will be featured in Music Maker Magazine coming month and I will be live on Jazzmeeting Radio coming wednesday! Click here to listen live or listen back in case you’ve missed it. Thanks again for the support and watch out for my new TrueFire instructional DVD ‘Creative Lick Phrasing’ coming Q2 2018.